Hello and welcome to Finance Monthly’s April 2019 edition! As we’re happily stepping into spring with new goals and ambitions for Q2, I am excited to show you what’s inside Finance Monthly’s April issue! This month, we take a look at the wave of claims that has hit an increasing number of European banks who are alleged to have handled suspicious transactions involving Russian money, asking the question: What is wrong with the European banking system? We also delve into the ‘circular economy’ – an economic system aimed at minimising waste and making the most of resources – and the benefits of adopting it and we also explore how digitising gold on the blockchain can revolutionise financial services. 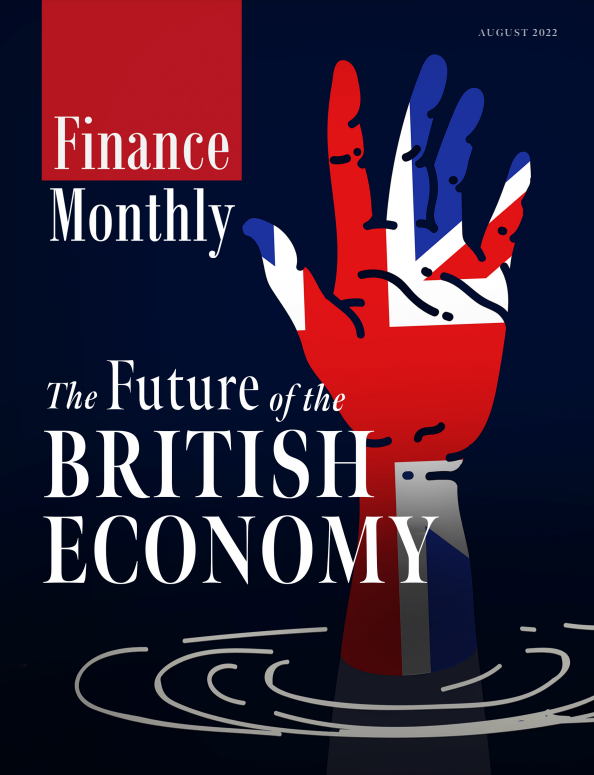 All of this and so much more – I hope you enjoy reading Finance Monthly’s April 2019 edition.